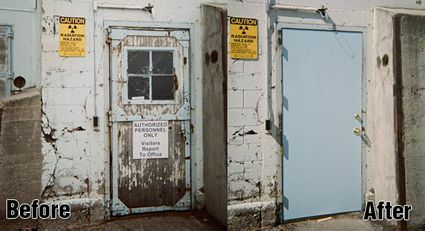 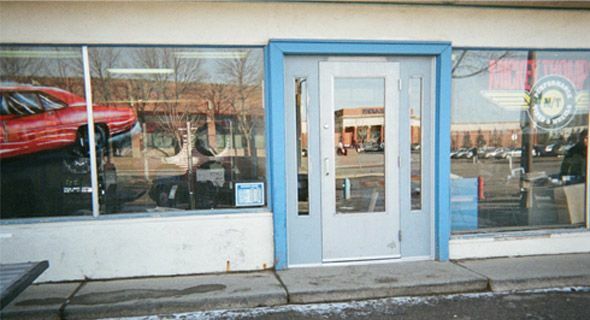 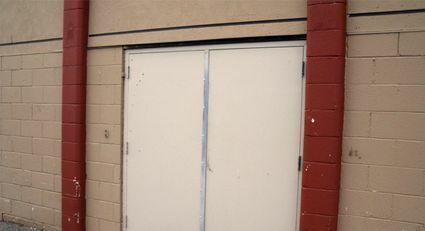 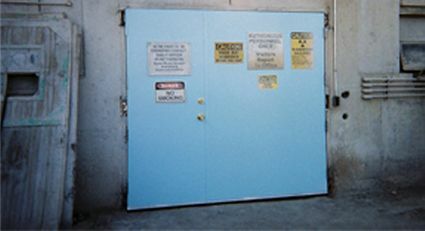 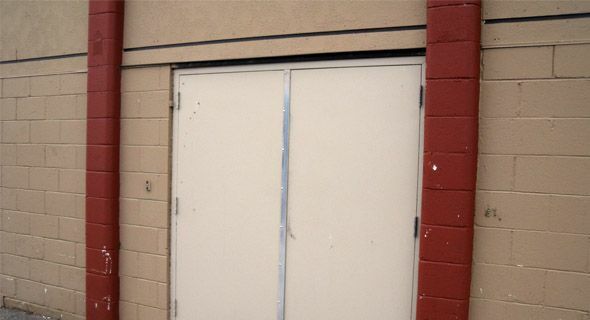 Whether installing new doors in existing frames or complete door and frame assemblies we can meet your requirements for commercial, industrial and institutional doors and fire rated doors. 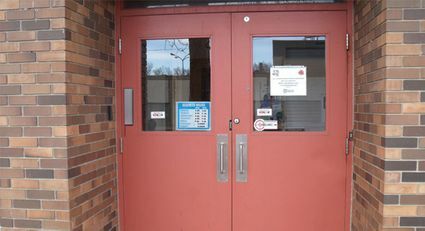 Use the arrows to view more pictures. 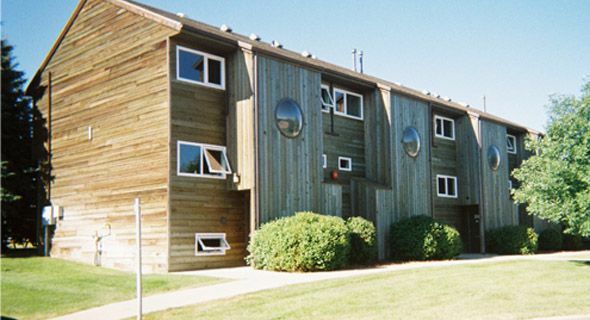 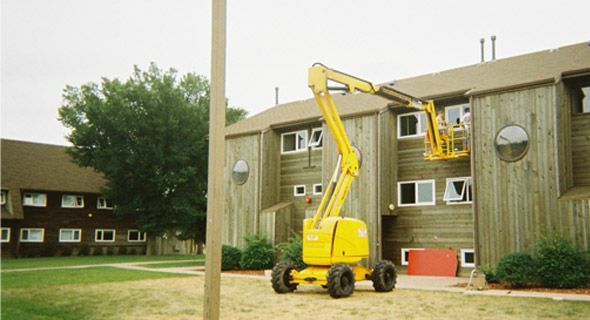 From condominiums to student housing we can replace your windows with a more energy efficient, low maintenance product.